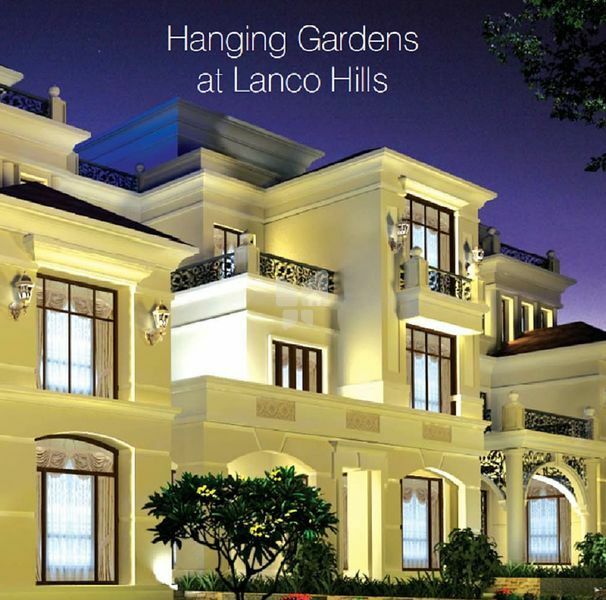 How Far is Lanco Hills Hanging Gardens Villas? AN IDYLLIC ESCAPE FROM CHAOS... A HAVEN OF TRANQUILITY... A POEM IN LIVING FORM. 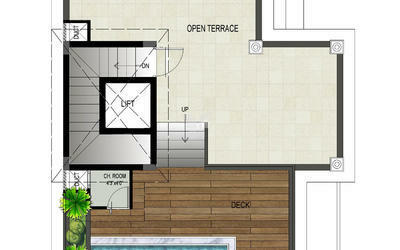 OUR DREAM VILLAS CAN BE CALLED VARIOUS NAMES BUT WE CHRISTENED THEM - HANGING GARDENS. A place where each morning begins with the sound of birds chirping, a steaming hot cup of traditional home-made coffee, chatter of family and friends, quiet game of chess or long promenades in the lush green landscape around. In other words, Hanging Gardens allows you to rediscover in this picture perfect neighbourhood. Its here that you can nurture your emotions and experiences and watch them bloom. It is our privilege to introduce a new order of living. Come, fall in love with life all over again.